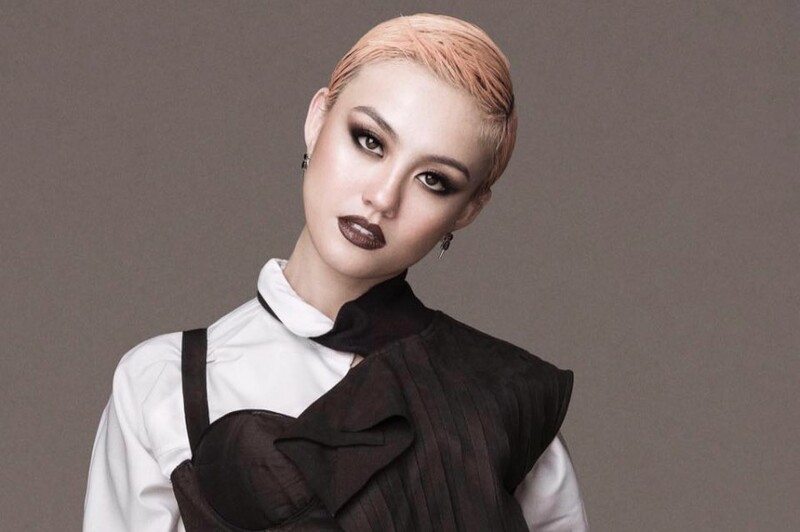 Back in July, Indonesian singer-songwriter AGNEZ MO released a new song “Overdose” with American singer-songwriter Chris Brown. 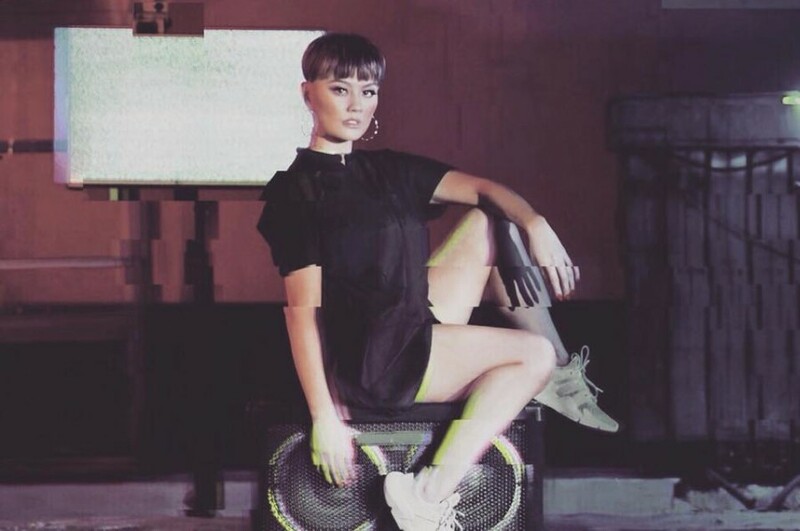 On September 13th, she dropped a new music video for the song, directed by AGNEZ MO herself. A teaser clip shared on Instagram in June, Chris and Agnez kissing on the beach, the footage was shown on ending scene of the video. The song is her first single for 300 Entertainment in the US. The 32-year-old singer advanced to the American market last year with her first English-language album "X", produced by Danja. The song will appear on her forthcoming album "AMCB". It was written by AGNEZ MO and Chris Brown. The video comes after several collaborations between Mo and Brown. She is featured on Brown's track "On Purpose" off his "Heartbreak on a Full Moon: Cuffing Season: 12 Days of Christmas". While, Chris Brown released a cover of Ty Dolla $ign’s “All The Time” earlier this month.